Our hectic modern lifestyle and the constant hustle and bustle often tempt us to spend a relaxing weekend in a rejuvenating spa. But would it not be wonderful if you could bring a part of that spa experience home? Hot tubs are a wonderful way to unwind after a long, hard day. They not only ease all your woes, they also help in improving your health over the long run. And while the coming summer months might tempt you to spend more time outside than indoors, it still is worth investing in a hot tub that will serve you for years to come. 1. A Spa Room Indoors! 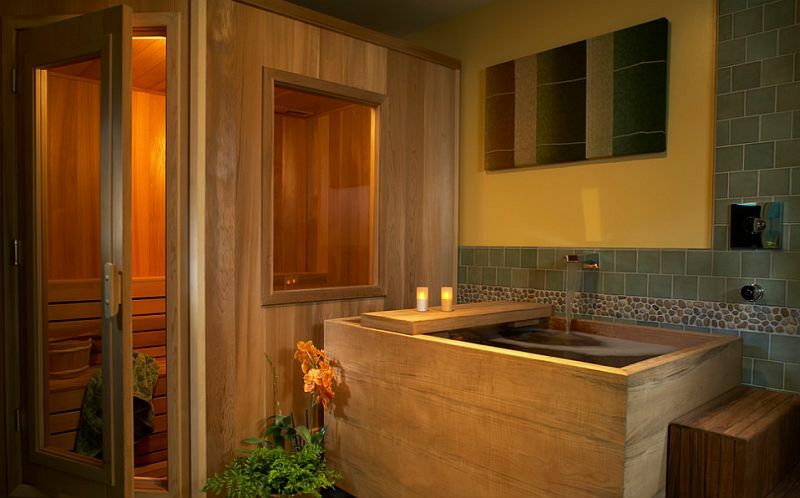 The ultimate dream of every homeowner who seeks comfort and relaxation right at home is a dedicated steam room and a separate room for the hot tub as well. This obviously will set you back by a bit, but you will soon realize that it is money well spent! 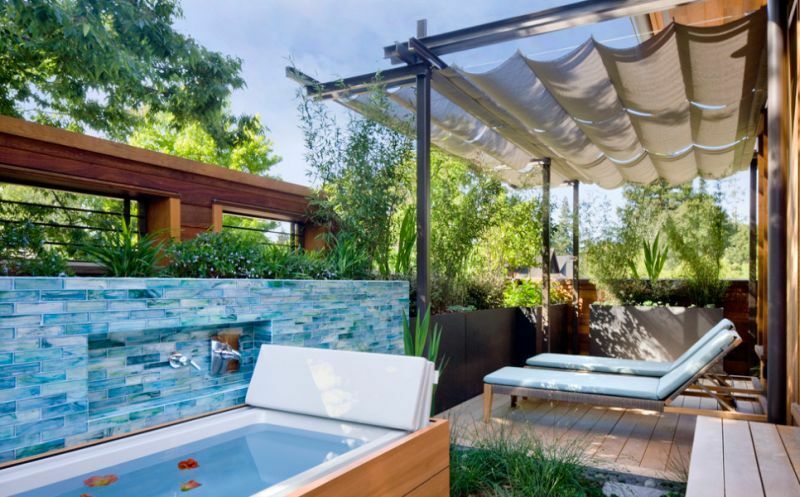 You can create your own little spa room by simply adding the hot tub and fashioning deck space around it that is inspired by your favorite spa. 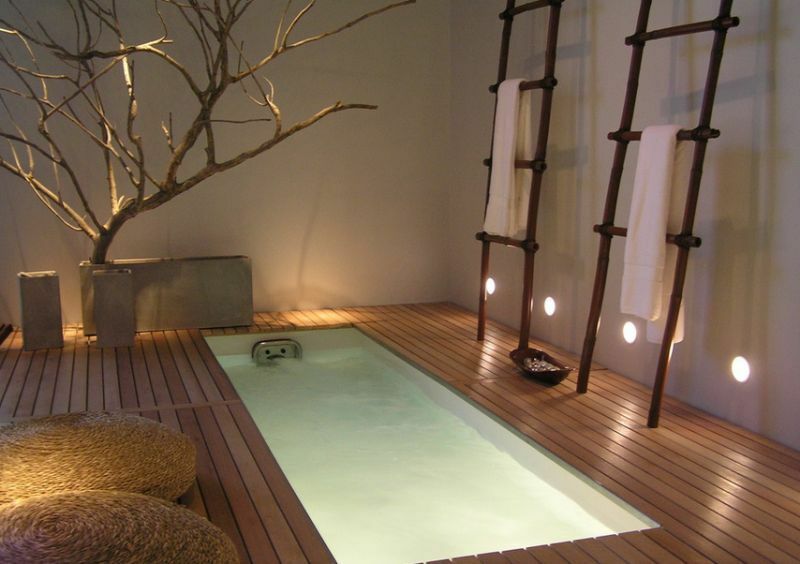 Wood is a wonderful element that adds warmth to the area surrounding the bathtub and gives it that cozy visual appeal. Smart dimmable lighting and a few scented candles should set the mood for a refreshing and tranquil dip. 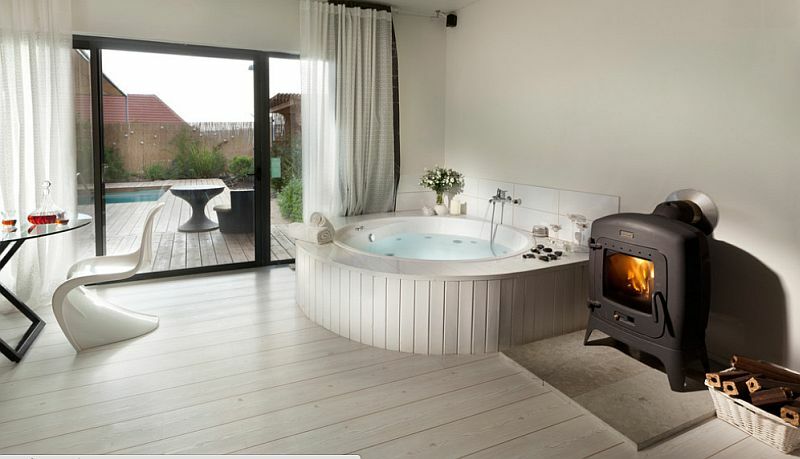 If you are not too keen on giving up an entire room for the hot tub, or you simply lack the space (like most of us do), then adding the hot tub to the bathroom is another fine option. 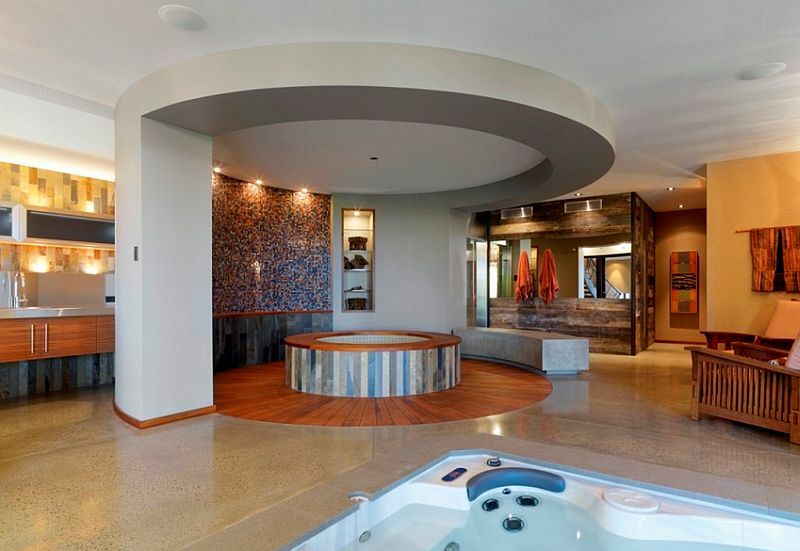 While many people opt for the hot tub outdoors, the indoor hot tub has its own set of advantages. It is a touch easier to maintain and allows you to enjoy a steamy dip even on the chilliest winter days with ease. 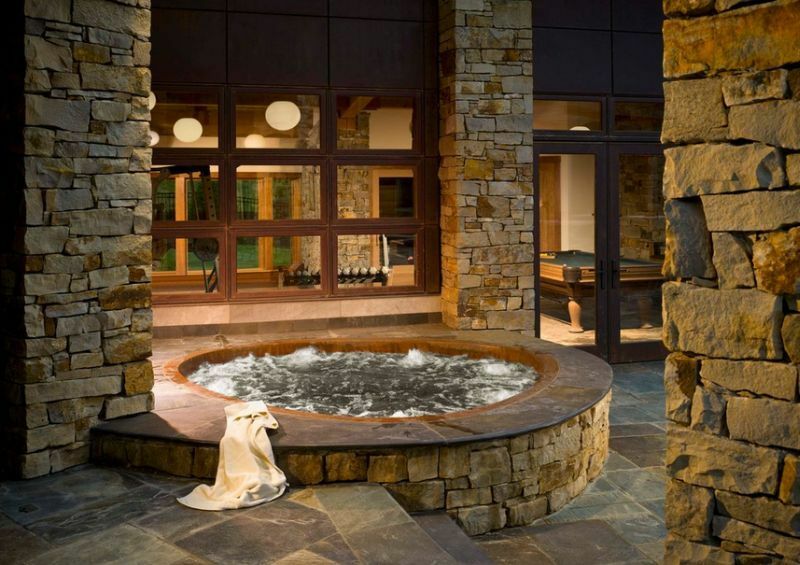 Think about the placement and orientation of the hot tub carefully before buying one. 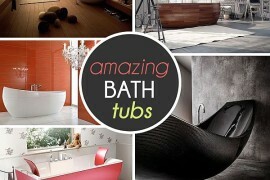 It is better to have a smaller tub that offers a lovely view than a giant tub that forces you to stare at a blank wall! 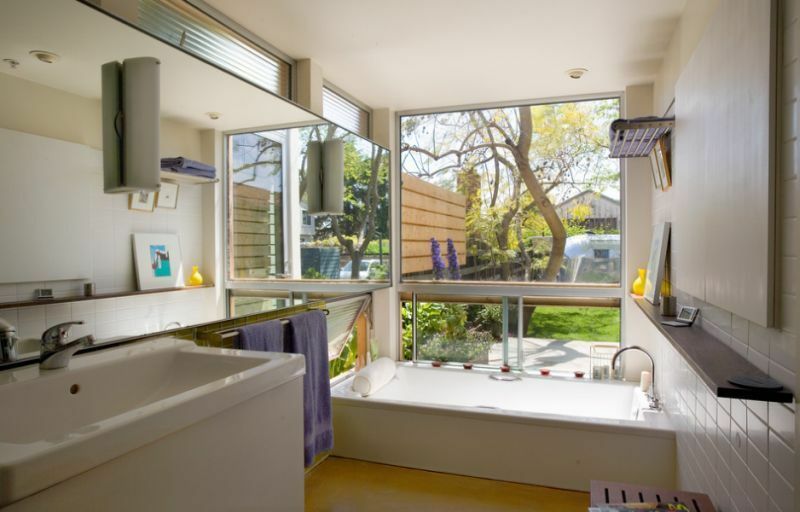 This next decision is more about the space around the tub than the hot tub itself. While traditional bathrooms and spa spaces need a tub that comes with as few frills as possible, a contemporary and sleek space demands a stylish Jacuzzi that matches the vibe of the room. 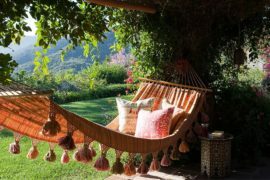 The theme that you pick can vary from a tropical look that complements the outdoor pool with waterfalls to a more oriental approach with minimal accents and organic hues. 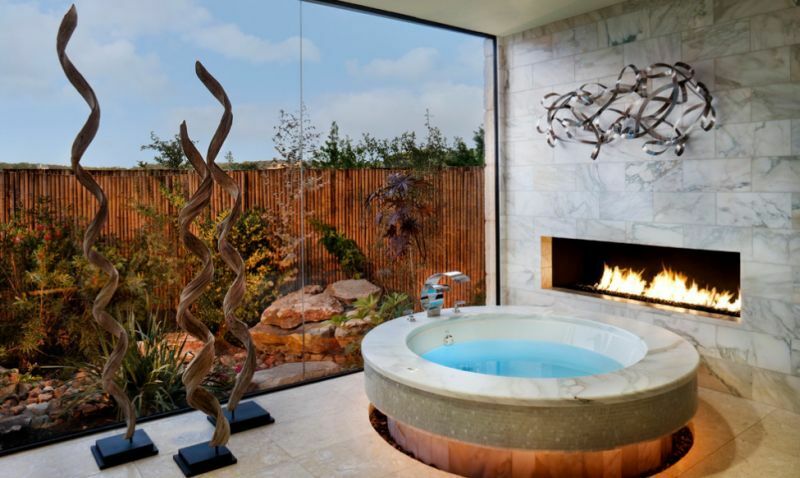 The hot tub is only part of the “revitalizing dip,” and it is the ambiance around it that truly defines the mood. One thing that we always tell our readers is to spend their money wisely whenever making a buy. That not only means doing plenty of research, but also checking if the hot tub you intend to bring home is right for YOU. 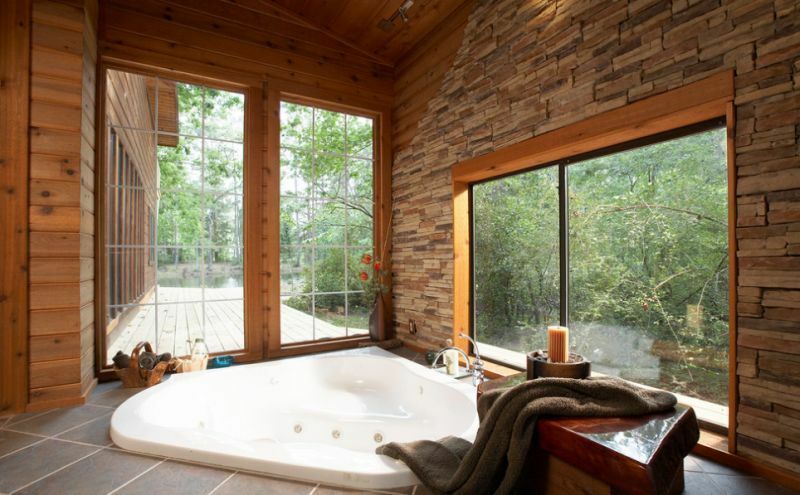 Sit in the hot tub for a few minutes before deciding on it. While that sounds a touch loony (when you do that in the middle of a large showroom), you are well within your rights and even senses! The comfort level of a hot tub is different for different people and often depends on the height of those using it. Also, if you’re planning on throwing plenty of hot tub parties, then you will obviously need a Jacuzzi that is a lot bigger than the normal ones. Hot tubs when full can get pretty heavy and can easily weigh above 3000 pounds. Ensure that your floor can support that kind of weight before making the buy. Modern hot tubs come with such a wide array of features that you might well be tempted to spend two hours in your home spa every evening. Whirlpools, hot water jets and pressure point treatments that cure specific ailments–there are endless options to pick from. But comfort is not the only defining factor here. Aesthetics also play a pivotal role, and dazzling LED lights and docking systems that connect with your iPhone or iPad to stream music can enhance your hot tub experience even further. Yes, you can make a smart buy that will help you get an attractive discount on the hot tub. But never compromise on the quality of the hot tub itself. There are plenty of cheap imitations out there that not only will break down ever so often, but also could put your life at risk with poor insulation. 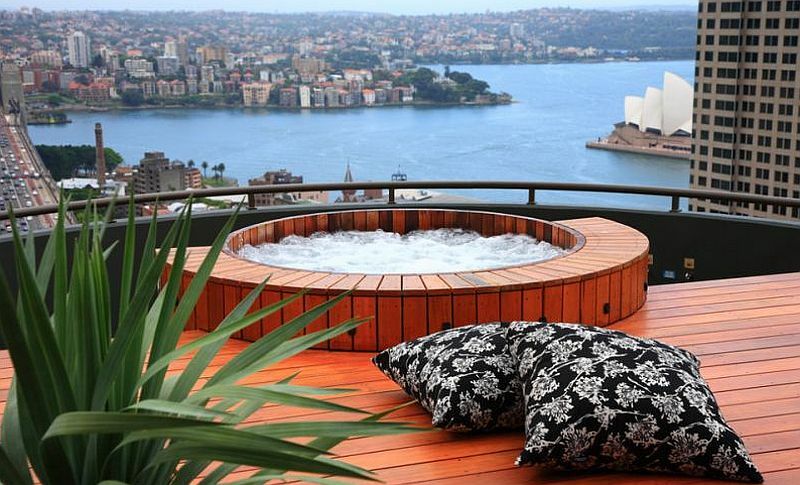 Quality is expensive, and when it comes to hot tubs, it is best not to take any chances. This does not mean you will have to break the bank for one. Just make sure you buy your hot tub from a reputable manufacturer who offers you quality post-sale service. Cheap replicas with poor insulation will also cost you a lot more over time, thanks to the additional power consumption. Electricity and water are obviously a lethal mix. Do not ignore the basic safety rules when it comes to keeping the hot tub away from power lines and the spa panel. A minimum of 5 to 10 feet is suggested by most experts, and if you have additional room to spare, then make full use of it. One thing that most pretty photos do not tell you about is the maintenance that goes behind keeping the hot tub clean. Apart from the pumps, there are filters that also need regular cleaning. While some models have a self-cleaning system, you will still have to spend some time with water treatment and other peripheral issues. 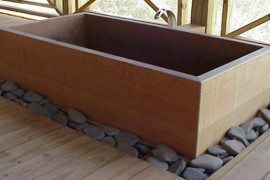 Whether you pick a sunken-in hot tub or one above the ground, make sure that you get a good, sturdy cover when it is placed outdoors. Sitting in a hot tub is therapeutic not just for your body, but also for your mind. And you will visibly notice the improvement in your lifestyle just after a few weeks of using it. 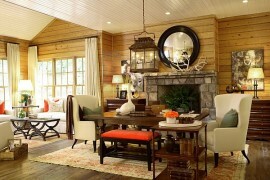 A perfect way to truly elevate the opulence of your home!